The 115 moves in the game were 10 short of breaking the world record for longest in title history. 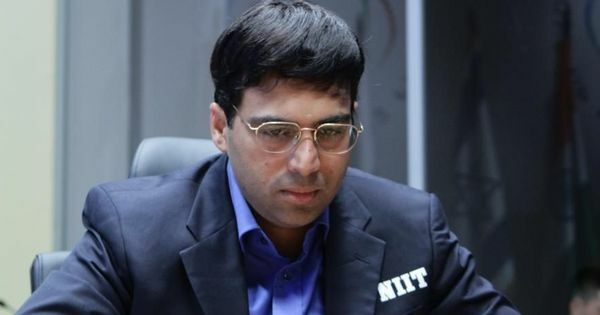 Three-time defending champion Magnus Carlsen and challenger Fabiano Caruana played over a 100 moves over seven hours before drawing the opening game of the World Chess Championship in London on Friday. The 115 moves in the game were 10 short of breaking the world record for longest in title history, set in 1978 between Anatoly Karpov and Viktor Korchnoi, according to Chess.com. Carlsen and Caruana had never played a 100-move game before this. Hollywood actor Woody Harrelson – star of Cheers and Hunger Games – was given the ceremonial role of moving the first piece but made an unintentionally comical start, knocking over a king and pushing forward the wrong pawn. 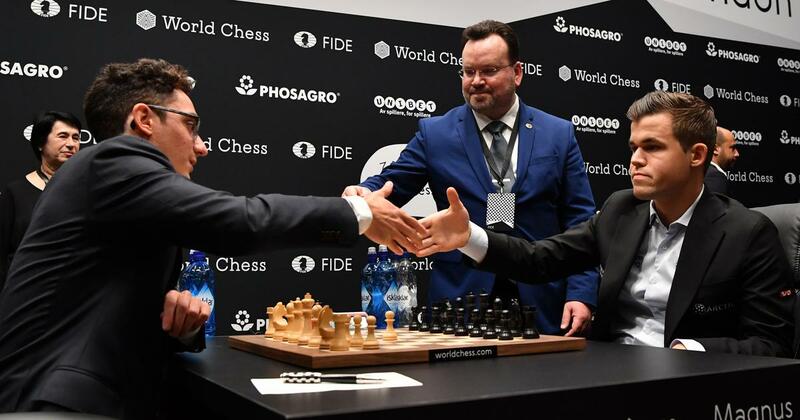 Once underway, 26-year-old Caruana, playing white, produced some bold early moves and seized a knight, while Norwegian master Carlsen, 27, was more cautious in the opening exchanges. By later in the games Carlsen was in a more dominating position, but could not convert it into a win. The pair will face off 12 times from Friday until November 26 – with games scheduled to start at 3 pm GMT (8.30 pm IST) – in the bi-annual contest held in a former London art and design school building. Chess has its own unique scoring system that awards the winner of each game one point, while a draw sees the contenders get half a point each. The title goes to the first person to reach 6.5 points, with a rapid series of tiebreakers played in case the two are level after the first 12 games.